We are working with WIFI technologies, Android, Sensors, Chromebook and Chromebox. Please contact us, we would be happy to analyse your specific use case, offer a solution and provide you with a quotation. 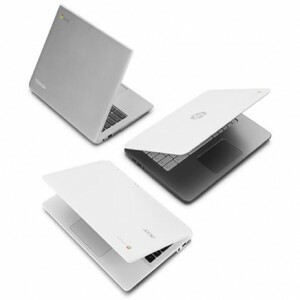 Chromebooks are circa £230, no O/S, no spam, no problems. 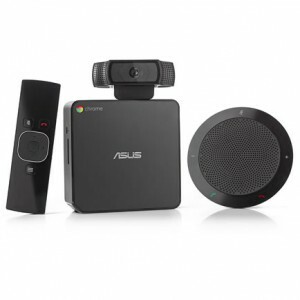 Connecting things with Android devices..
Chromebox for Meetings, starting at £850.